Widely regarded as one of the World’s Most Best Independent Dance Music Labels, Omni Music Solutions (USA) continues its pursuit of excellence as we continue our move to the forefront of underground house music scene. 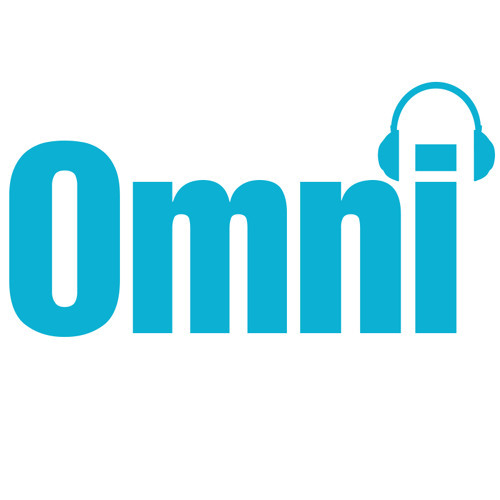 Founded in 2007, Omni Music Solutions, its staff and artists have committed themselves to providing its audience with the very best Soulful and Afro House Music the world has to offer. We do this by partnering with some of the world’s best producers and remixers, creating the very best product possible.